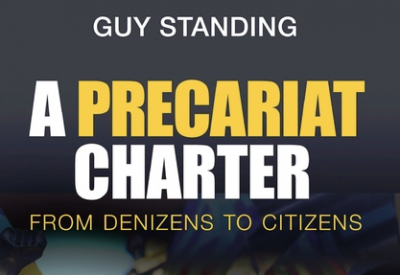 Professor Guy Standing will be talking about his latest book: A Precariat Charter: From Denizens to Citizens. Guy Standing’s immensely influential 2011 book introduced the Precariat as an emerging mass class, characterised by inequality and insecurity. Standing outlines the increasingly global nature of the Precariat as a social phenomenon, especially in the light of the social unrest characterised by the Occupy movements. He outlines the political risks they might pose, and what might be done to diminish inequality and allow such workers to find a more stable labour identity. 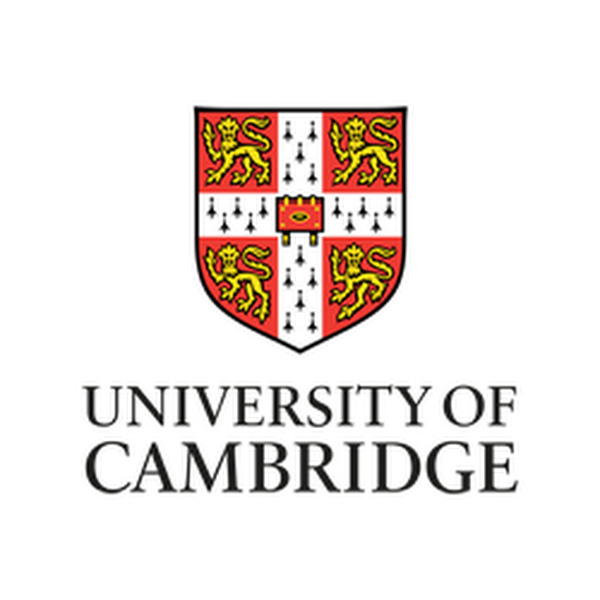 His concept and his conclusions have been widely taken up by thinkers from Noam Chomsky to Zygmunt Bauman, by political activists and by policy-makers. This new book takes the debate one step further, looking more in detail at the kind of progressive politics that might form the vision of a Good Society in which such inequality, and the instability it produces, is reduces. This entry was posted in Featured, What's On and tagged seminar.